Empty pages waiting to be filled! Motivate children to write and illustrate their own book! 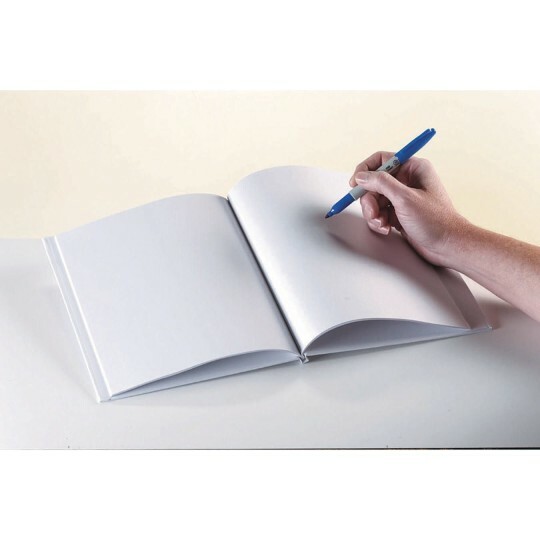 6” x 8” hardcover blank book. 14 sheets, 28 pages. Front and back covers are a canvas-like material. Pack of 12 books.